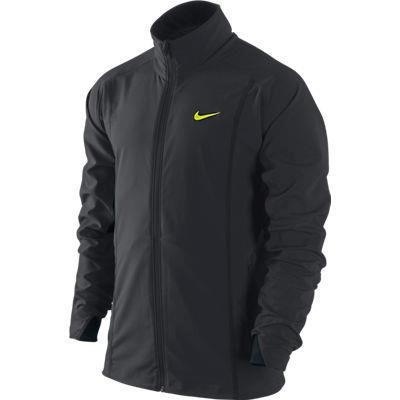 The year’s second grand slam is next on schedule, Roland Garros (French Open). 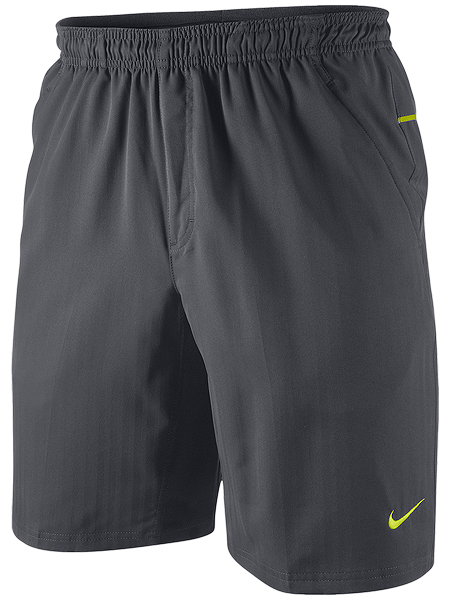 Roger Federer will be sporting a complete new Nike outfit on the red clay in Paris. 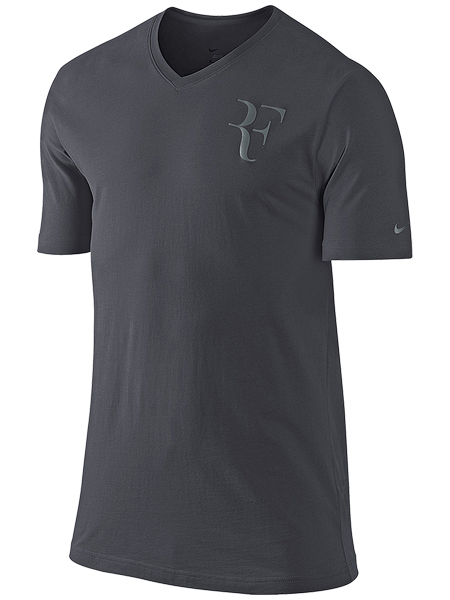 Part of the Nike tennis summer 2012 line, the Swiss maestro will be sporting an all black outfit, with RF smash clay polo, RF anthracite t-shirt, match woven shorts, and RF smash jacket. 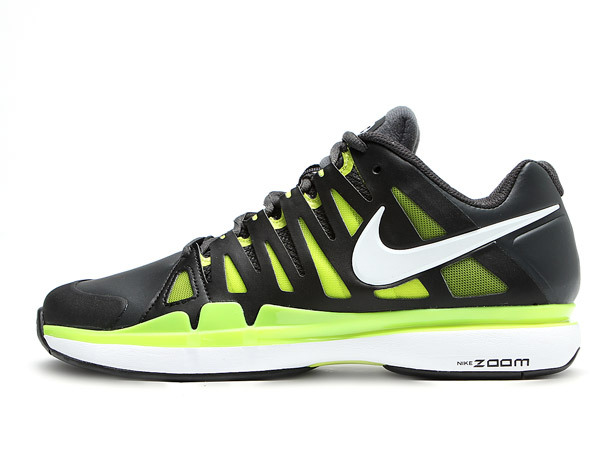 Along with his apparel is new footwear, the new Nike Vapor 9 Tour SL Anthracite/Cyber shoes. 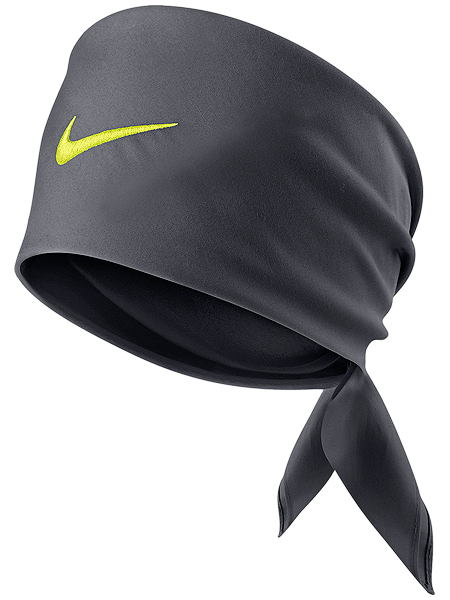 Play at Roland Garros begins May 27. 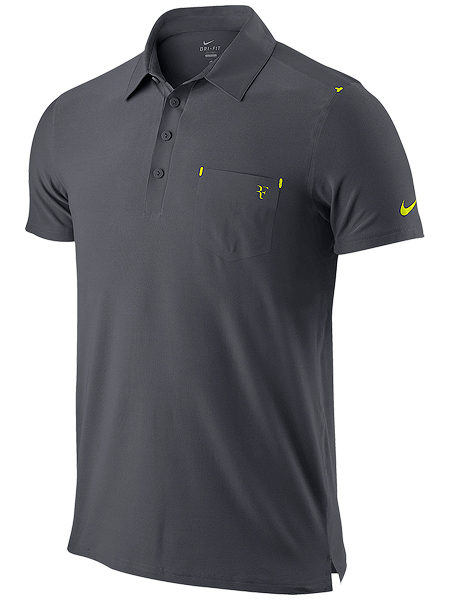 For an early peek at Federer’s Nike kit, check out the photos below. 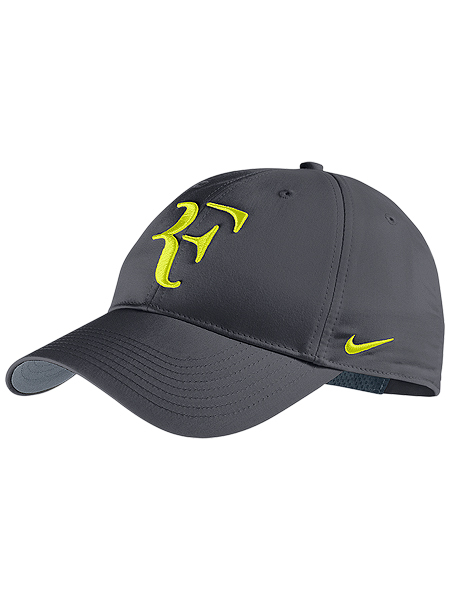 Stay tuned for more Federer news, updates, photos, and video as Roland Garros approaches, all in one place, FedererFan07.com.